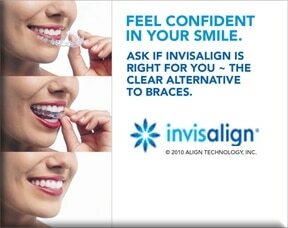 Affordable Treatment with Invisalign in Westchester County! At Glaser Orthodontics, Dr. Barry Glaser and our Cortlandt Manor orthodontic team work hard to treat our patients the same way we would like to be treated: with respect, professionalism, and sensitivity toward our needs. We understand the expectations of the patients and families we serve, and we do everything we can to make sure that each patient has an exceptional experience at our practice. Being one of the highest rated orthodontists in the Westchester and Putnam County Areas! Offerig a complimentary consultation with a Smile Preview! Providing affordable treatment with Invisalign and Braces. Offering In-House Financing with Flexible Down Payments. Going the extra mile for every patient. 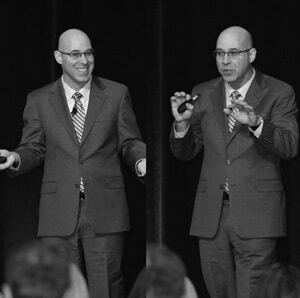 In addition to maintaining his private orthodontic practice, Dr Glaser travels throughout the United States and Canada as a highly sought after speaker, consultant and recognized expert in Invisalign. He consults with Align Technology, makers of Invisalign, on new products to make treatment even better and easier for both doctors and their patients. Dr Glaser is an Invisalign Elite Preferred Provider, which means he has attained an exceptional level of experience treating patients with Invisalign and Invisalign Teen, and over his professional career has treated many thousands of patients with braces as well. Dr Glaser continuously strives to provide excellence in orthodontics and is an active member of numerous professional organizations including the American Association of Orthodontists, American Dental Association, New York State Dental Association, Ninth District Dental Association and the Peekskill-Yorktown Dental Society, of which he is a past-president. If you or anyone in your family might be in need of orthodontic treatment with Invisalign or braces, please call 914-739-6400 to schedule a complimentary consultation with a smile preview! Are you looking for a reliable, caring, and friendly orthodontist around Peekskill NY? Look no further than Glaser Orthodontics! 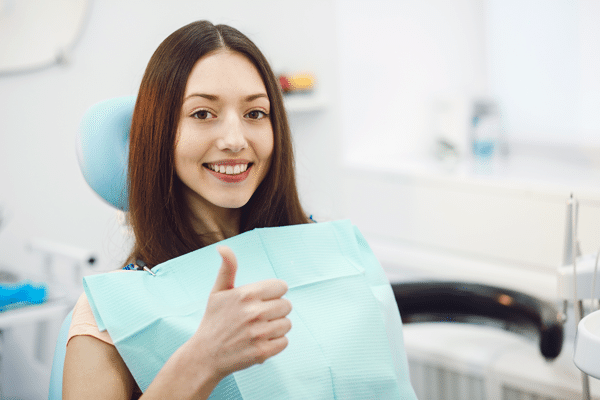 Dr. Glaser and his experienced staff have been dedicated to bringing beautiful smiles to the Cortlandt Manor, Northern Westchester, and Southern Putnam County areas since 1994. Specializing in braces for children and adults, Dr. Glaser is skilled in the latest techniques and technologies of orthodontic care. What does the orthodontist team at Glaser Orthodontics offer? Dr. Barry Glaser and his team at Glaser Orthodontics are the leaders in Westchester and Putnam Counties in orthodontic treatment, and they will strive to provide you with the beautiful smiles you’ve always wanted. To find out more information about orthodontist Dr. Barry Glaser or to set up a free consultation, contact Glaser Orthodontics in the Peekskill, NY area today! Are you looking for a reliable, caring, and friendly orthodontist for adults around Putnam Valley, NY? Look no further than Glaser Orthodontics! Dr. Glaser and his experienced staff have been dedicated to bringing beautiful smiles to the Cortlandt Manor, Cold Spring, Northern Westchester and Southern Putnam County areas since 1994. What kind of treatments options does Glaser Orthodontics offer?